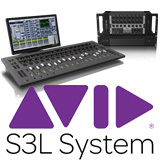 Hands-on training with Avid’s revolutionary new S3L networked live sound mixing system. 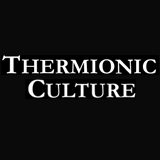 The full range of Thermionic Culture outboard equipment on display & on demo at Big Bear Sound. 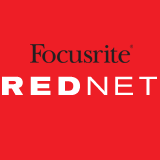 1 day open event showcasing Focusrites Rednet system. 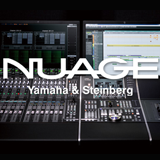 Individual demos available. 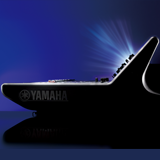 Please register your interest. 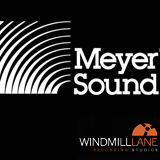 Meyer Sound 2 day Fundamentals of System Design, Implementation, and Optimisation Seminar. 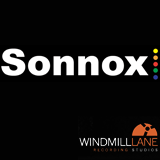 Josep Sola from Sonnox Plugins presents a seminar on perceptual audio codecs; MP3, AAC, etc.